MIT’s online course Additive Manufacturing for Innovative Design and Production begins on February 25, 2019. 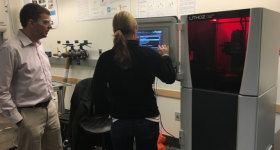 To learn more, 3D Printing Industry got in contact with one of the course instructors – Professor John Hart, MIT Associate Professor of Mechanical Engineering and Director of the Laboratory for Manufacturing and Productivity. Through his career, Professor Hart has been recognized by prestigious awards from the United States National Science Foundation (NSF), ONR, AFOSR, DARPA, ASME, SME, and twice for the R&D 100 awards. Recently, he was granted the MIT Ruth and Joel Spira Award for Distinguished Teaching in Mechanical Engineering, and the MIT Keenan Award for Innovation in Undergraduate Education. Professor Hart has also co-founded three companies, including Massachusetts 3D printer manufacturer Desktop Metal, and is co-inventor on approximately 50 pending and issued patents. 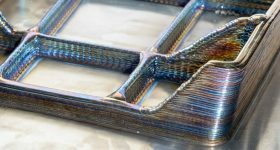 3D Printing Industry: Why did you decide create Additive Manufacturing for Innovative Design and Production? Professor Hart: The course was inspired by the confluence of my research, teaching, and industry interactions based at MIT. 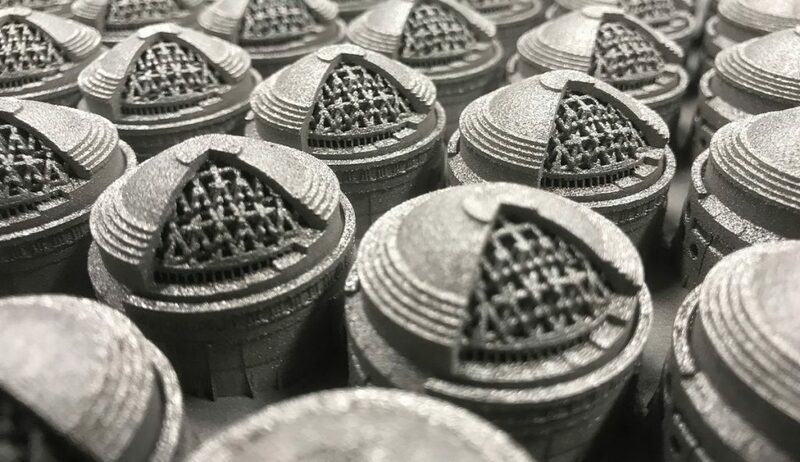 Though for over 20 years, industry has been using the cornerstone processes of additive manufacturing for prototyping, I’ve increasingly come to realize its transformative potential across the product lifecycle. 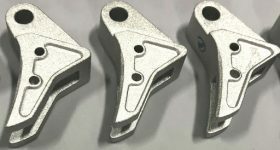 Additive manufacturing facilitates on-demand production without dedicated equipment or tooling; unlocks the power of digital design tools; and enables parts to have new levels of performance with reduced risk. Yet this ambition is not matched by the pace of industrial implementation of additive manufacturing. Though many factors play a role, one repeatedly identified by academia and industry is a sizeable skills gap. In particular, adoption is hamstrung by the lack of a “critical mass” of actionable, technical knowledge across organizations. Confidence in additive manufacturing’s potential can be enriched by engineers and designers well-versed in the technology, its applications and implementations, and with digitally-enhanced skillsets to design for additive manufacturing (DfAM). Myself, the new AM center, the team at MIT xPRO, and colleagues at MIT, felt that we needed to produce a high-quality, skills-driven course to enable rigorous, yet practically focused professional education about the technology; and to likewise enable companies an opportunity to bridge the skill gap in a flexible, needs-centric manner. 3D Printing Industry: What makes this course unique? Professor Hart: Additive Manufacturing for Innovative Design and Production is an innovative educational experience. The course emphasizes both breadth and depth, and provides learner-specific pathways for navigating the content. This includes three cases studies – two spanning digital design, and one on business strategy – that learners may choose from to suit their interests. We emphasize practical intuition and theoretical knowledge. Technical lectures on advanced design tools are accompanied by detailed examinations of test components that reflect process capabilities and limits. 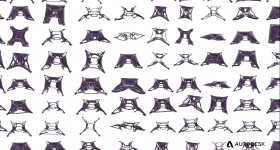 This is complemented by instruction in generative design and topology optimization software, and an open-ended methodology to use additive manufacturing to rapidly generate new design concepts. The same is true of cost-modeling activities, which feature an MIT-developed cost model for additively manufactured parts. In addition to the core content, the course offers more than 40 hours of rich, technical content that is optional for learners looking to enhance their experience. This includes a library of over 30 application stories tailored to specific audience and industry segments, as well as multimodal content presentations – from interactive course graphics on mechanical properties of AM parts, to more than 40 expert interviews featuring industry leaders and MIT faculty. 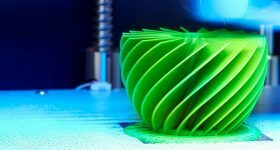 3D Printing Industry: What is the impact of delivering this course online, as opposed to in-person? Professor Hart: The delivery method of Additive Manufacturing for Innovative Design and Production allows learners more flexibility and accessibility. Though the course spans 12 weeks, and includes more than 60 hours of instruction and assessment activities, the content can be completed at any time, with few exceptions. There are no regular meetings, and each learner’s approach to material can be different based on their specific interests. The key to this course is modularity. Feedback from our online learners has shown that the capstone case studies are especially valuable in enhancing the learning experience. We also offer frequent, live, interactive online office hours (which are posted for later viewing), and our staff manages a large discussion board, which is open to all learners. 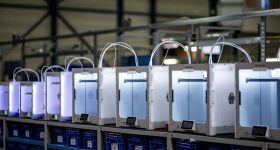 3D Printing Industry: Has the course changed over time? Professor Hart: As the field of additive manufacturing changes, we continuously update the course content to align with the latest stories, technologies, and needs of industry. The course was first offered in May 2018 and has been completed by 2,000 learners from around the world. After each run of the course, the team works to enhance the learner experience with new material, and by refining our instructional methods to accommodate learner feedback and improve the program. 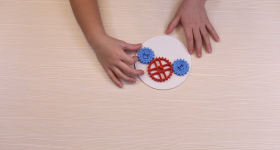 3D Printing Industry: Who should take this course? I would highly recommend this course to any engineer, designer, executive or manufacturing professional. Though additive manufacturing has yet to penetrate the entire industrial landscape, its applications are broad and span the entire product lifecycle. While many of the goods may never be mass-produced using AM, applications from rapid prototyping, to tooling, to spare parts fulfillment will increasingly add value to diverse manufacturing communities across the globe. Regardless of your industry, if you want to learn more about the processes, business applications, or design elements of additive, I encourage you to consider our course. 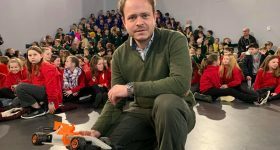 3D Printing Industry: What advice would you give someone who is interested in taking Additive Manufacturing for Innovative Design and Production? Professor Hart: MIT has outstanding online resources that can demonstrate the world-class material more illustratively than I can speak to it. 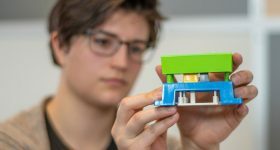 Prospective students should take advantage of these resources to determine of Additive Manufacturing for Innovative Design and Production is a good fit for them, or for their organizations. For those interested in learning more about the course from the MIT team, including myself and other members of our instructional staff, I encourage you to RSVP to our free webinar, on Thursday, January 31st at 12pm EST. A recorded version will be available to those who can’t make the live event. 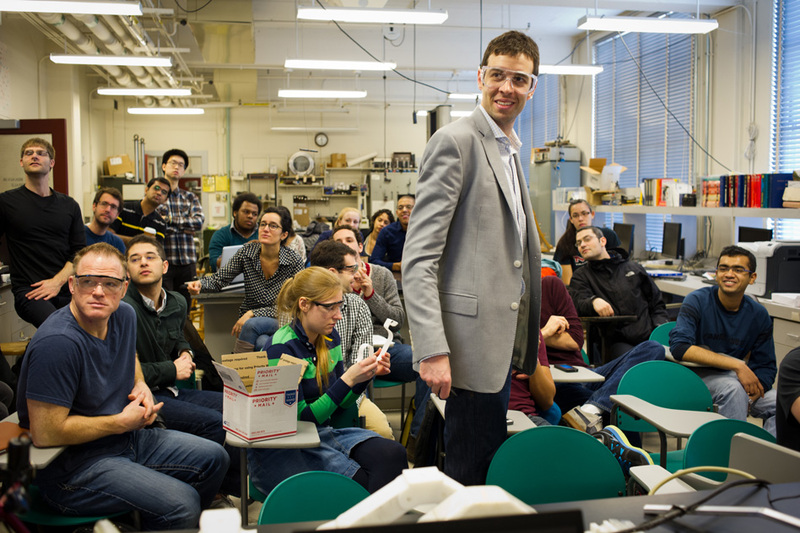 To learn more or sign up for a free preview of course content, visit additivemanufacturing.mit.edu. Make your nominations now in the 2019 3D Printing Industry Awards. For more exclusive interviews and news subscribe to the 3D Printing Industry newsletter, follow us on Twitter and like us on Facebook. For new opportunities in your field join 3D Printing Jobs.